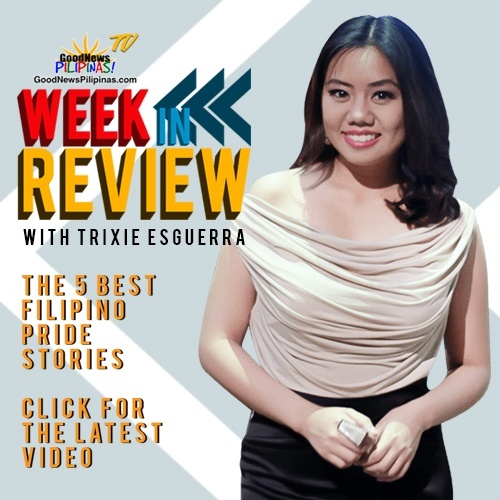 Trixie Esguerra wears many hats – an entrepreneur for Wrap It Up Specialty Store, events hosts for parties and corporate functions, the Philippines’ Vision Board Coach, and is also a YouTube vlogger for her Positivitrix persona. All of Trixie’s activities contribute to her mission to share positive vibes to the Philippines and the world – making her the perfect ambassador for GoodNewsPilipinas! 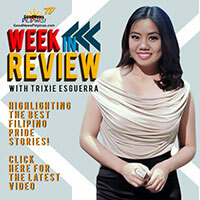 Trixie Esguerra’s Positivitrix tips and tricks to keep you positive are featured Mondays on GoodNewsPilipinas.com. 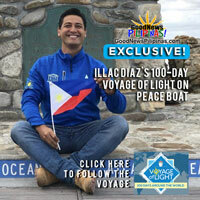 Trixie also anchors Good News Pilipinas! 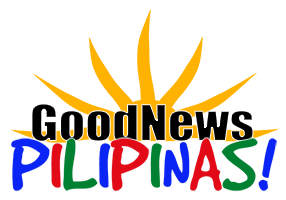 TV Fridays on Good News Pilipinas! TV YouTube channel. (Trixie Barretto Esguerra is the Philippines’ Vision Board Coach. A speaker to various companies and groups here and abroad, she is a graduate of the University of the Philippines. An active Toastmaster, a platinum member of Bo Sanchez’ Truly Rich Club, she is one of Miss Universe Catriona Gray’s Dale Carnegie classmates, and a Tony Robbins’ crew member. Tell us in the comments section below if you know of a Filipina woman of power, substance, or inspiration we should feature on Good News Pilipinas. Comment her story, tag us, or use #GoodNewsPilipinas on a social media post.